In my holidays I went to Wellington the capital of New Zealand. It was VERY windy!! 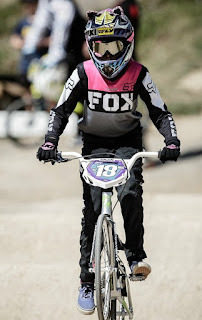 I went there to race BMX. I came 4th place in the 10 year old girls on both days of racing at two different tracks. I had heaps of fun. 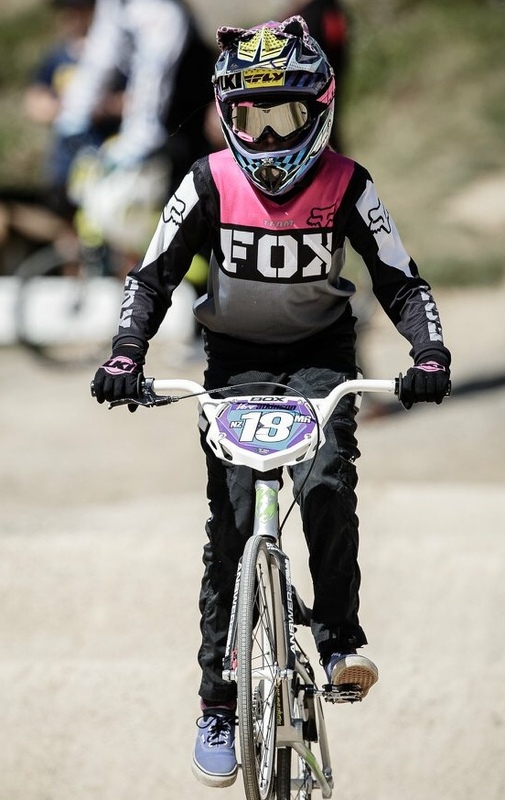 Congratulations Vera, that's so cool that you race BMX. Have you ever had any bad accidents from falling off? Wow Vera that must have been amazing! Did anyone fall off their bike? Congratulations Vera for placing 4th in your race. What landmarks did you visit in our capital city?